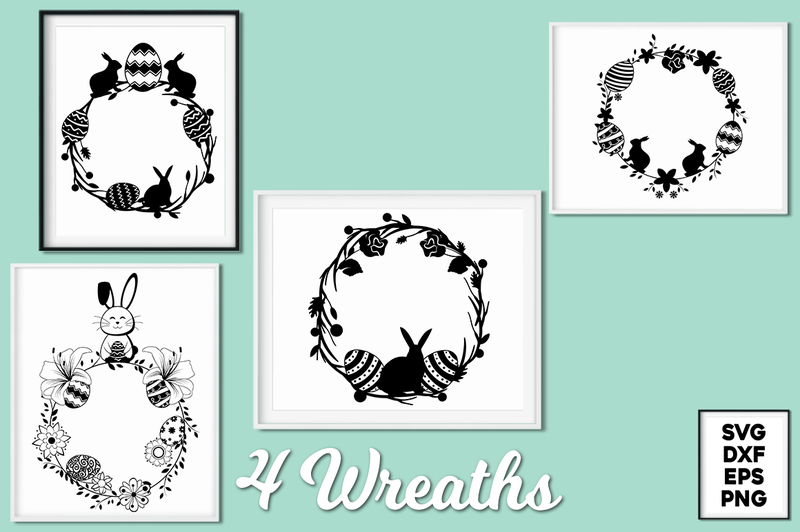 This pack has four wreaths that you can use for your projects. 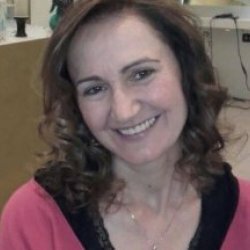 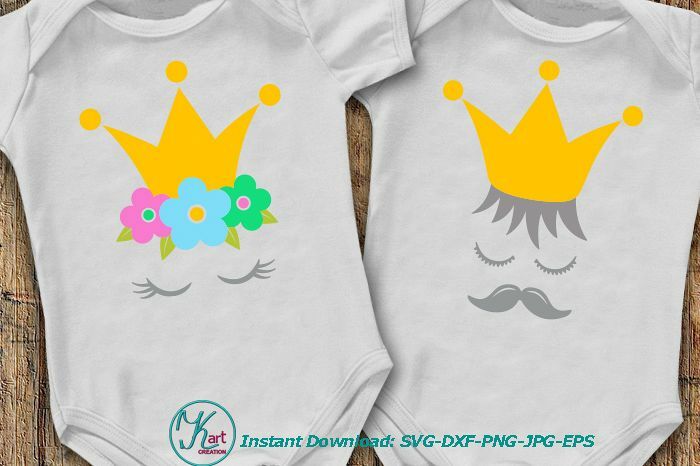 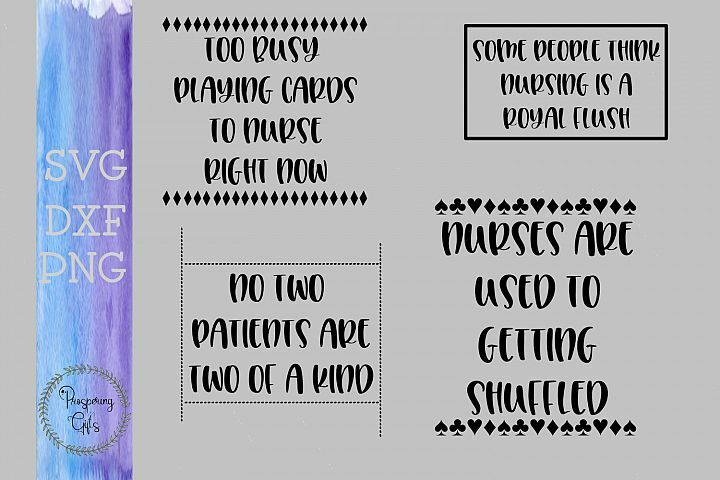 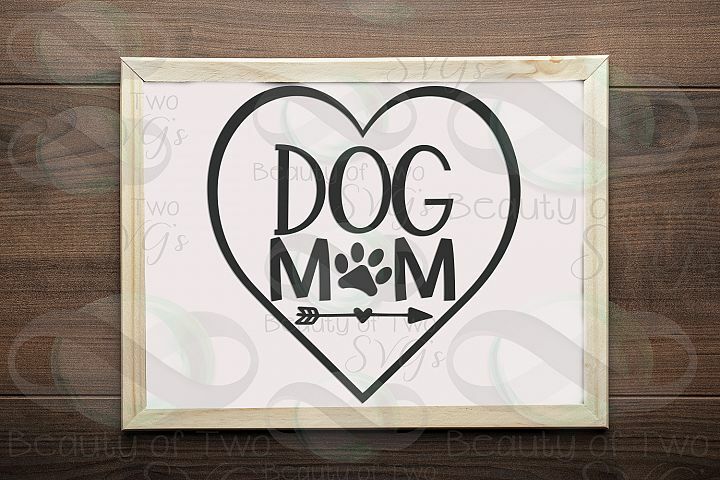 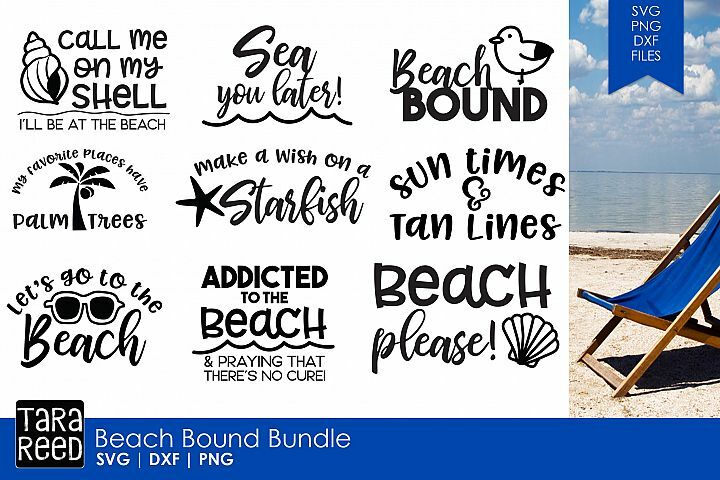 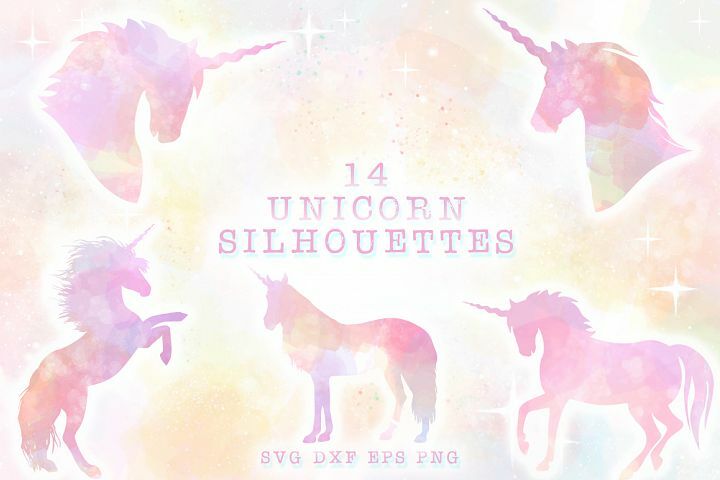 All the files have been tested to work with Cricut, Silhouette and other cutting machines. 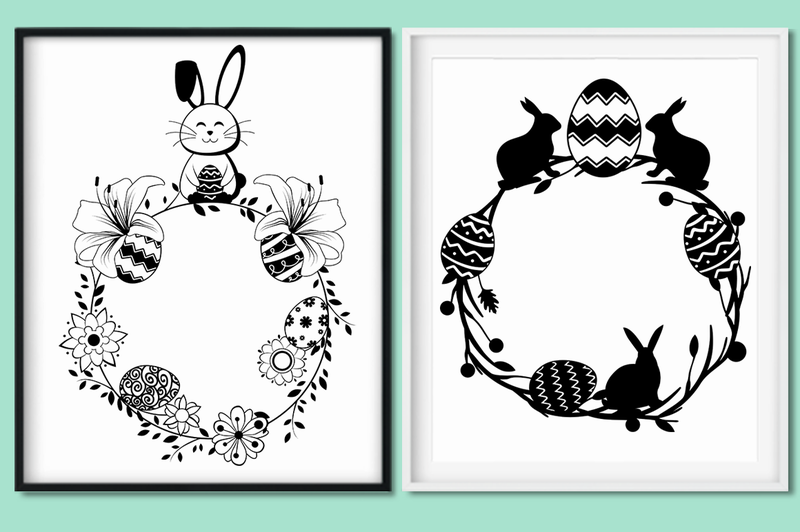 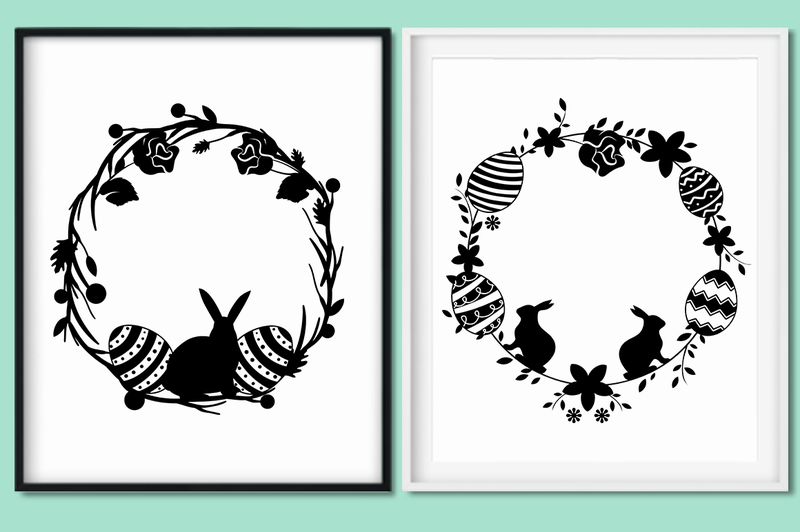 4 Easter Wreaths. 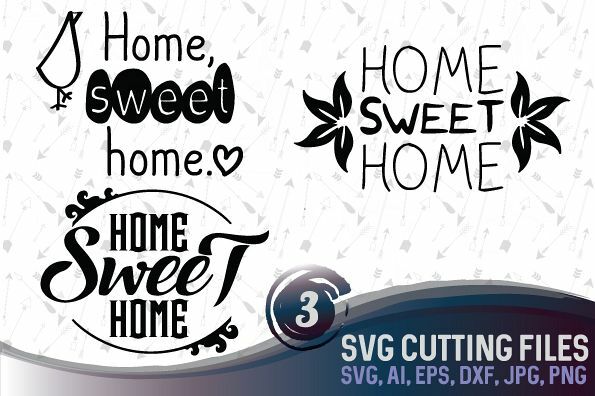 SVG, DXF, EPS & PNG Format. 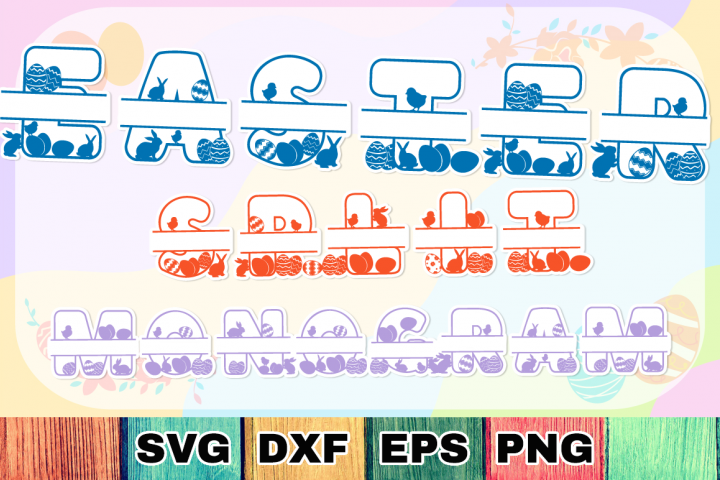 All saved as individual files. 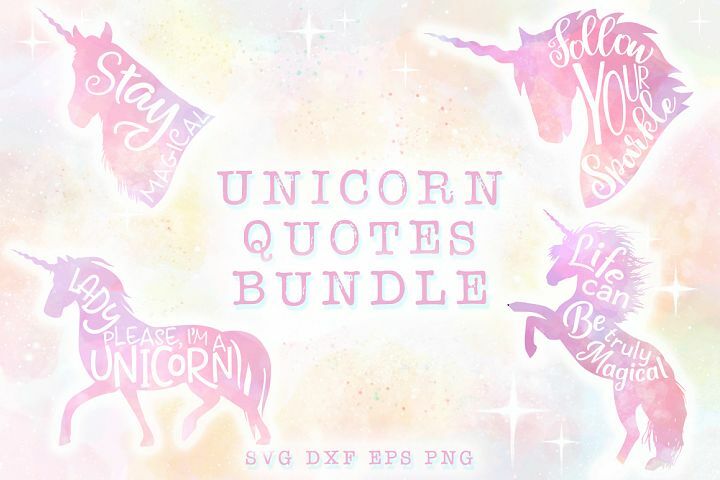 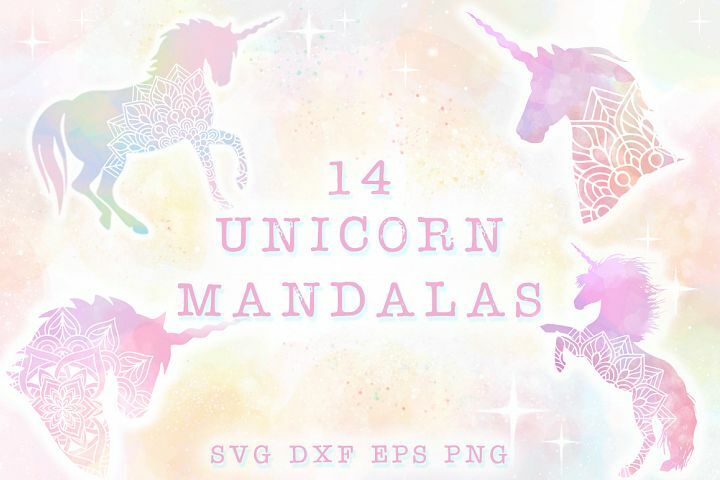 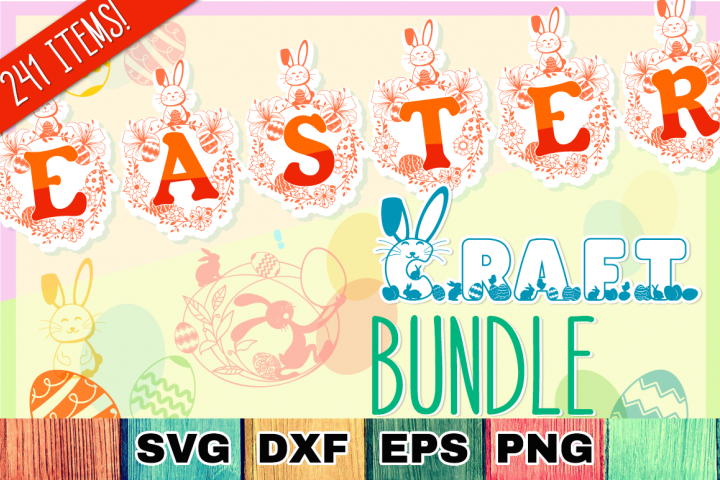 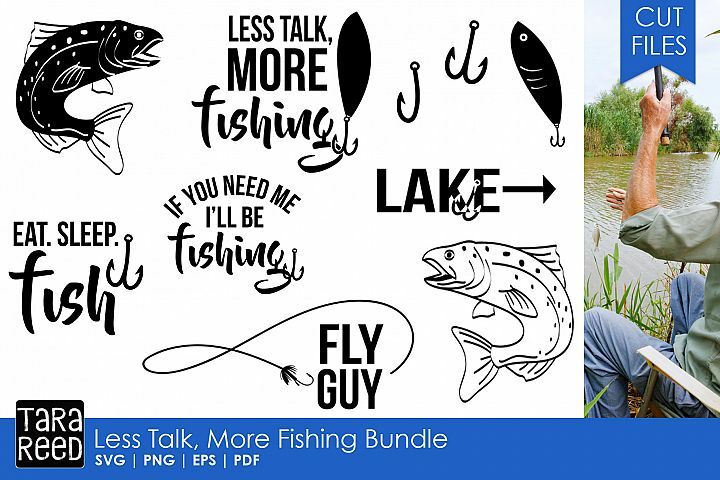 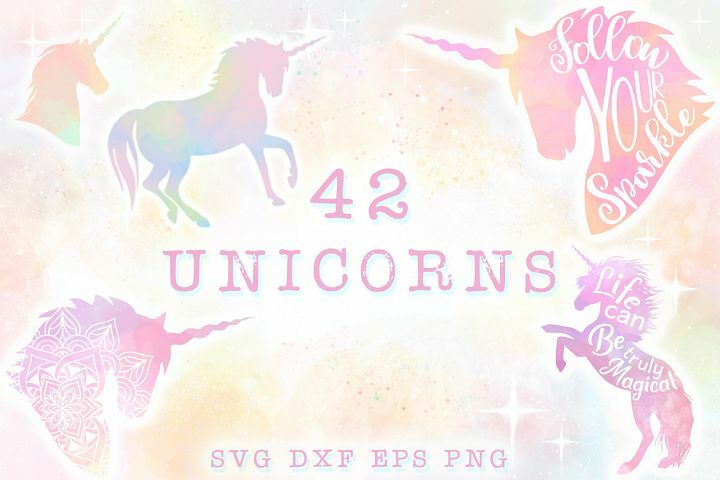 The ZIP contains 4 SVG files, 4 DXF files, 4 PNG files & 4 EPS files.